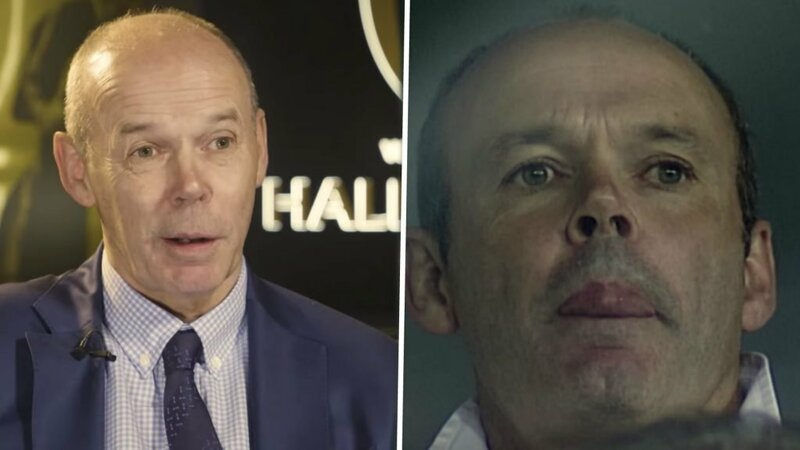 World Rugby had a great interview with Clive Woodward this week as he spoke about his World Cup triumph with England. Woodward is normally very reserved as we know and he doesn’t like to talk about the fact that he won the cup with the England boys in 2003. He’s better than that. So it was nice to see him break tradition and finally talk to the media about it.